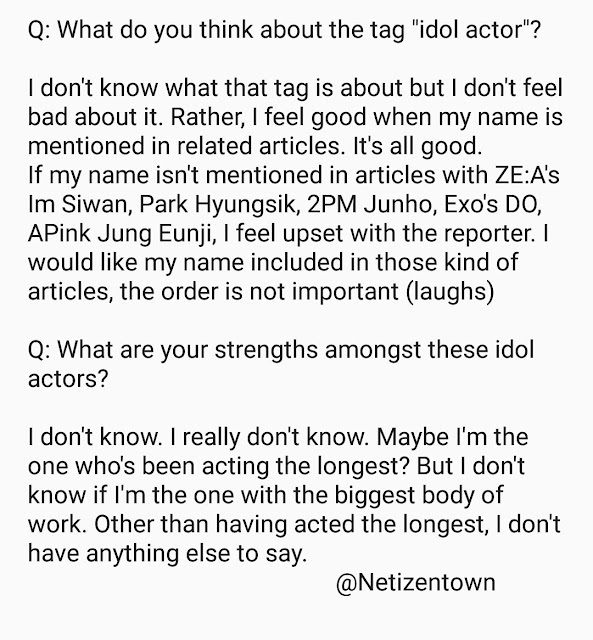 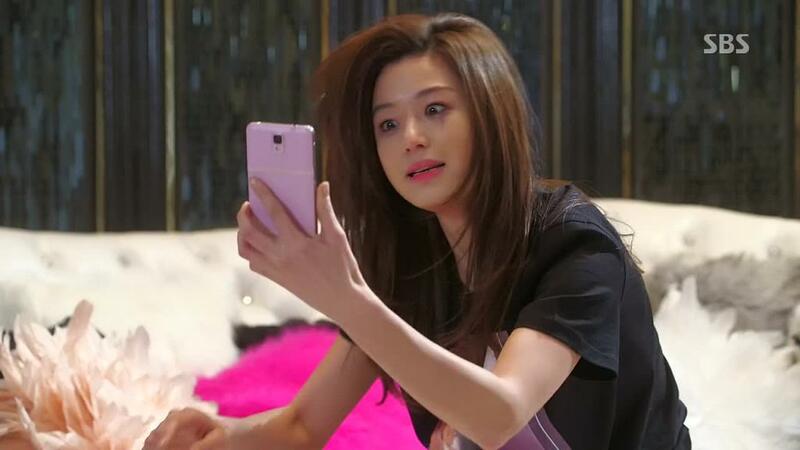 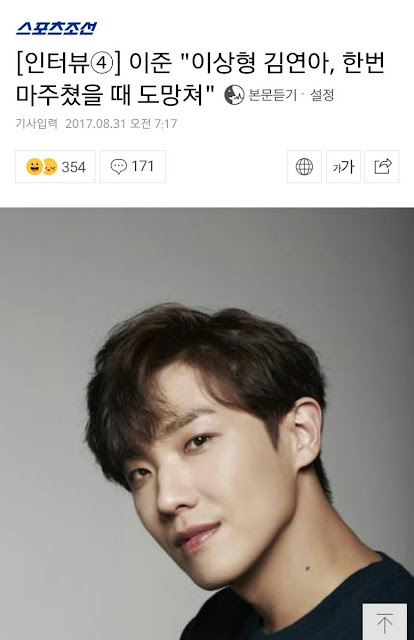 Lee Joon about his ideal type, still Olympic medalist figure skater Kim Yuna. He's a huge fan. 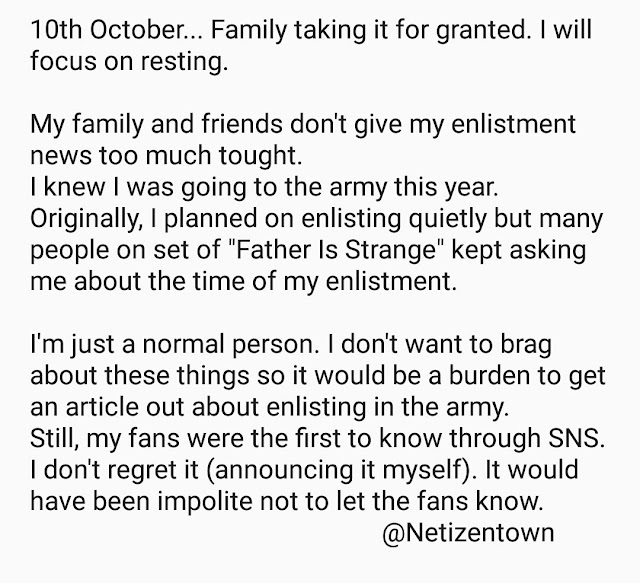 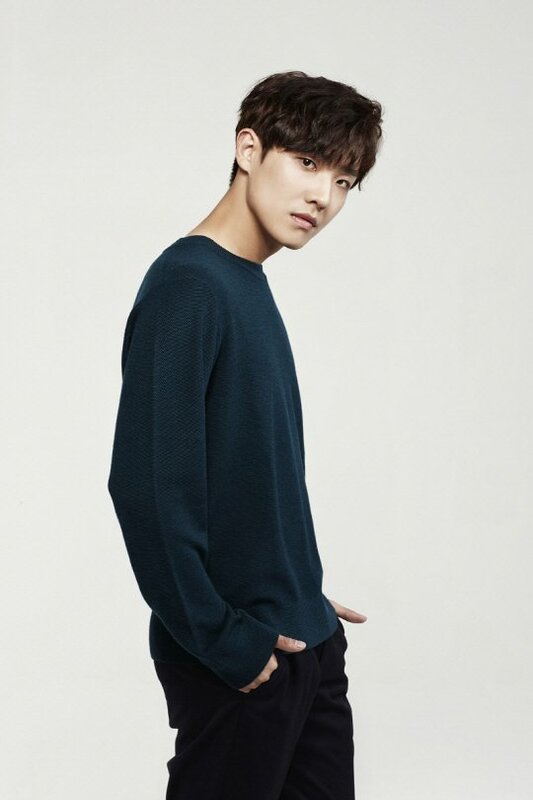 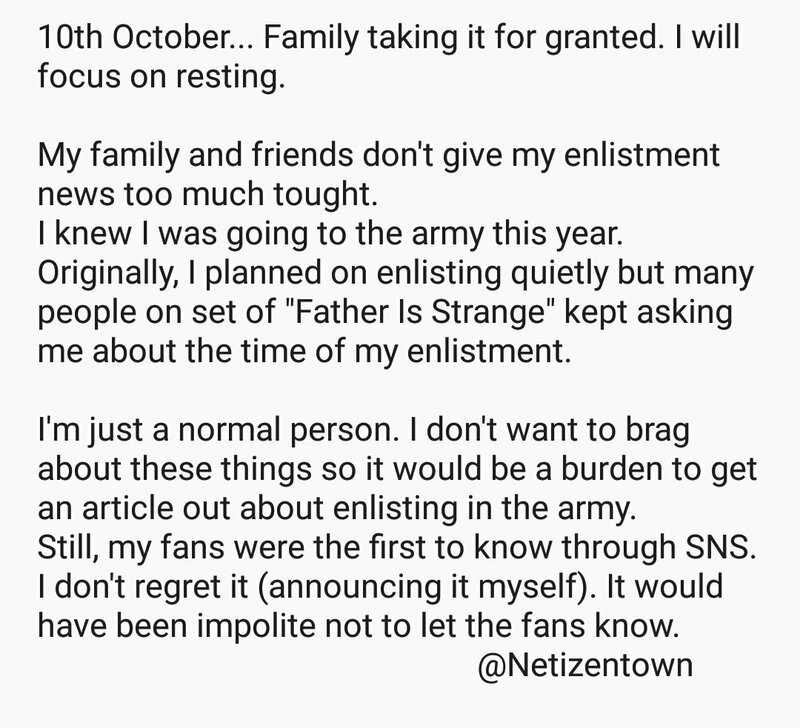 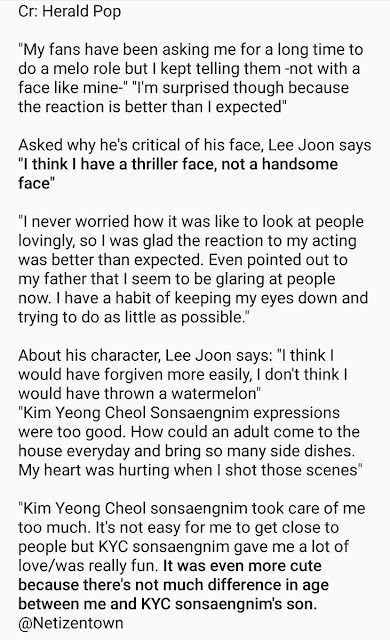 Lee Joon about future roles, his work ethic and his grandma! 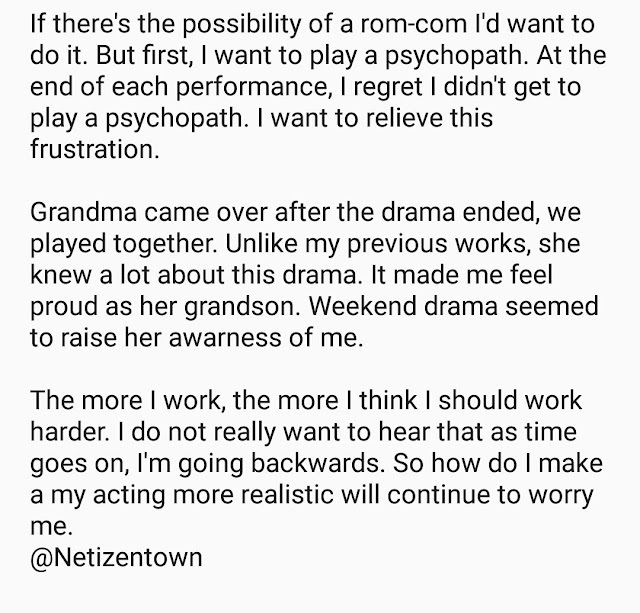 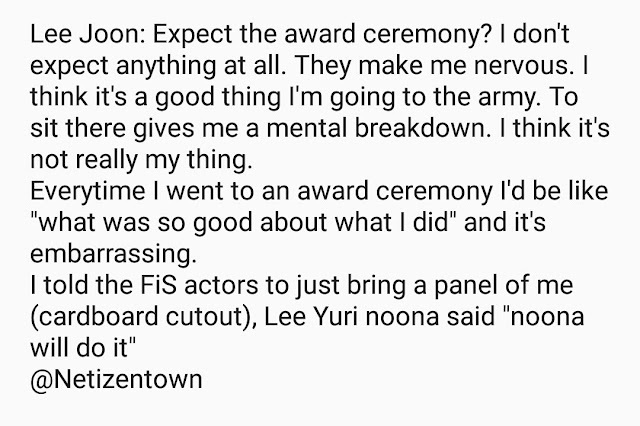 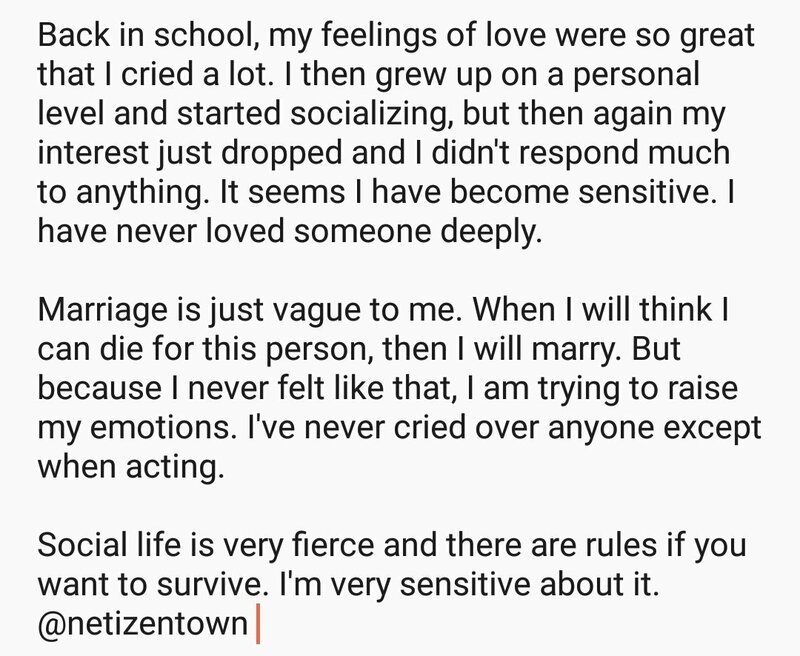 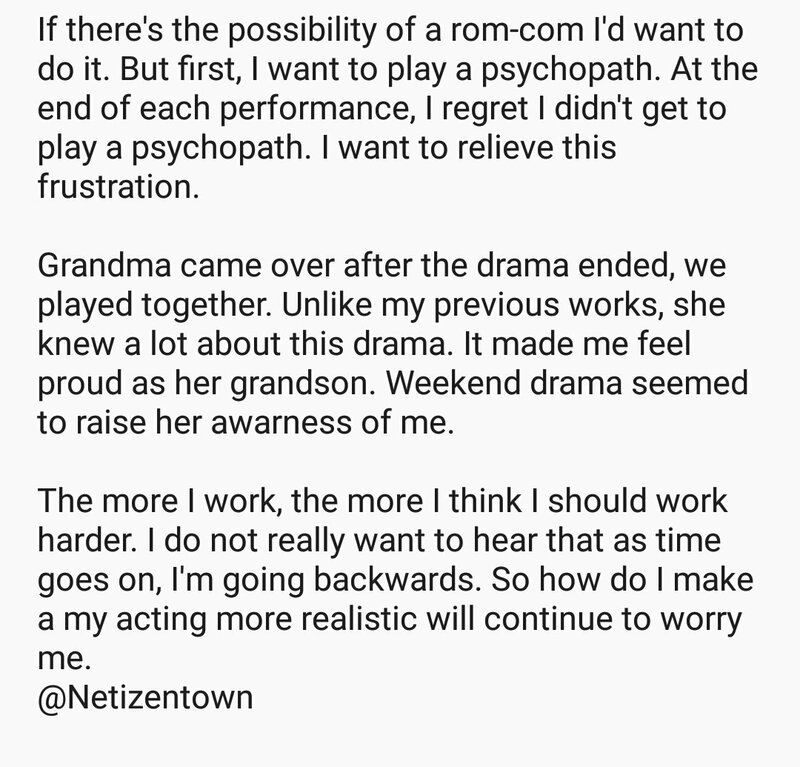 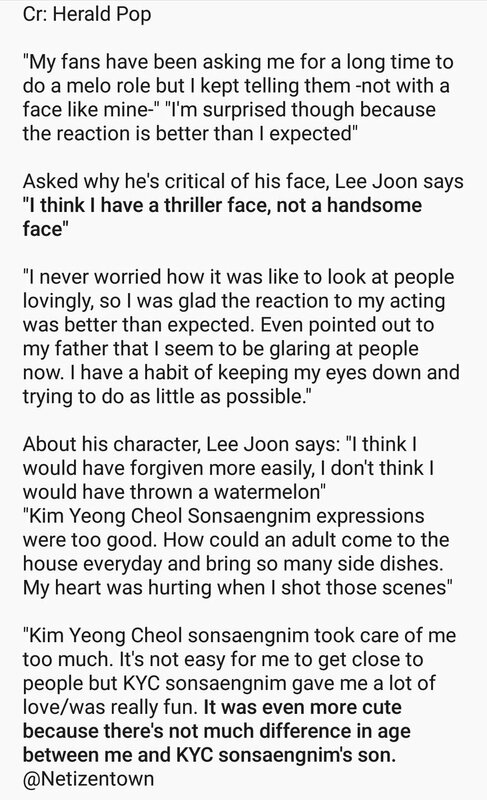 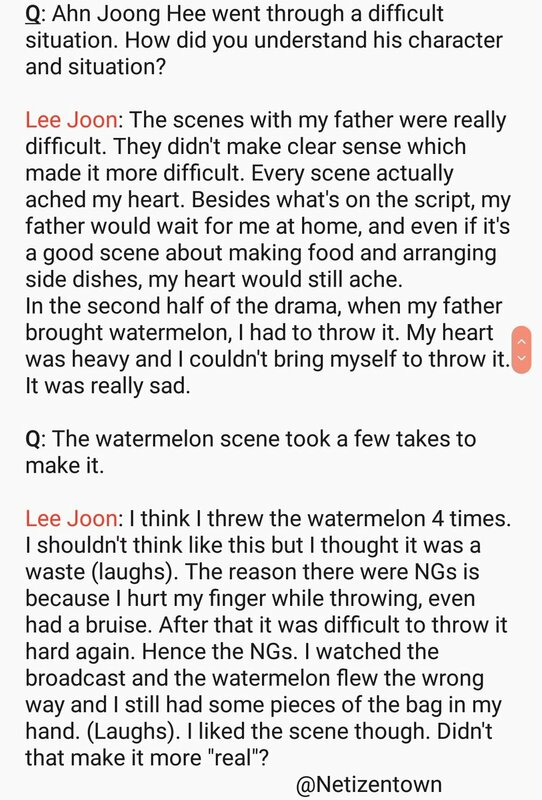 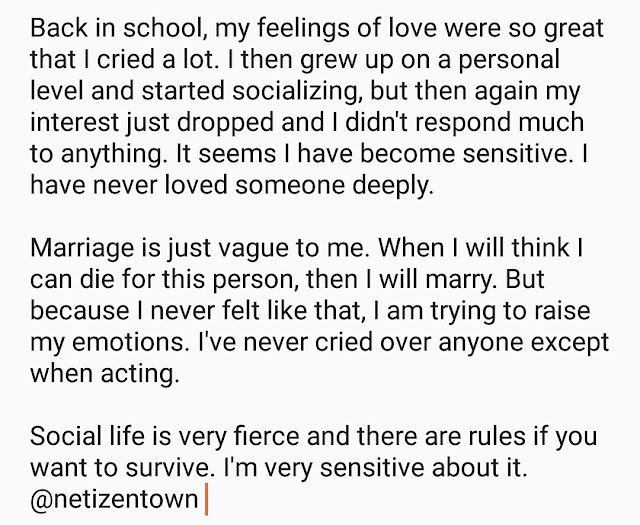 Lee Joon about playing a "rude robot actor"